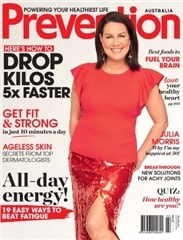 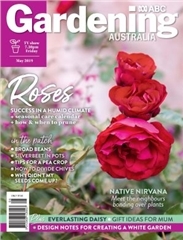 #107 Mar/Apr 2019 - Organic Gardener - Back Issues - MyMagazines - Subscribe online and save. 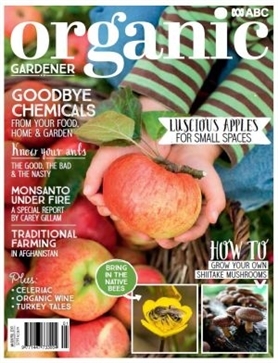 Find out how to grow luscious apples in small spaces, mushrooms at home, and attract native bees to your garden – all in the latest issue of Organic Gardener magazine. 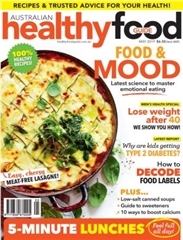 Also, we investigate if eating organic food helps prevent cancer and show how to make your own natural cleaning products.